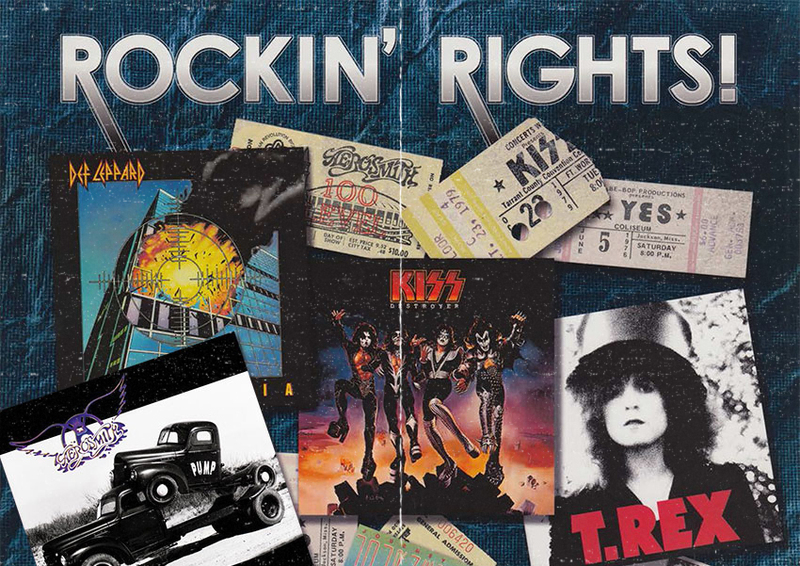 We are the licensing agency of EPIC RIGHTS and represent their artist portfolio. DURAN DURAN Duran Duran are an English synthpop band formed in Birmingham in 1978. The band grew from alternative sensations in 1982 to mainstream pop stars by 1984. By the end of the decade, membership and music style changes challenged the band before a resurgence in the early 1990s. The group were a leading band in the MTV-driven “Second British Invasion” of the US. They have placed 14 singles in the top 10 of the UK Singles Chart and 21 in the Billboard Hot 100, and have sold over 100 million records worldwide. The band have won a number of awards throughout their career: two Brit Awards including the 2004 award for Outstanding Contribution to Music, two Grammy Awards, and an MTV Video Music Award for Lifetime Achievement. They were also awarded a star on the Hollywood Walk of Fame. Def Leppard is an English rock band formed in 1977 in Sheffield as part of the New Wave of British Heavy Metal movement. Def Leppard is considered one of the world’s best-selling music artists, having sold more than 100 million records worldwide, and having two albums with RIAA diamond certification, “Pyromania” and “Hysteria”. CYPRESS HILL Cypress Hill is an American hip hop group from South Gate, California. Cypress Hill was the first Latino American hip hop recording group to have platinum and multi-platinum albums, selling over 18 million albums worldwide. They are considered to be among the main progenitors of West Coast rap and hip hop in the early 1990s, being critically acclaimed for their first four albums, Cypress Hill, Black Sunday, Cypress Hill III: Temples of Boom and Cypress Hill IV. One of the band’s most striking aspects is B-Real’s exaggeratedly high-pitched nasal vocals. The sound and groove of their music has spooky sounds and stoned aesthetic. Six time Grammy award winner, Billy Joel has sold 150 million records over the past quarter century. He ranks as one of the most popular recording artists and respected entertainers in history. The singer/songwriter/composer is the sixth best-selling recording artist of all time, the third best-selling solo artist, and is one of the highest grossing touring artists in the world. 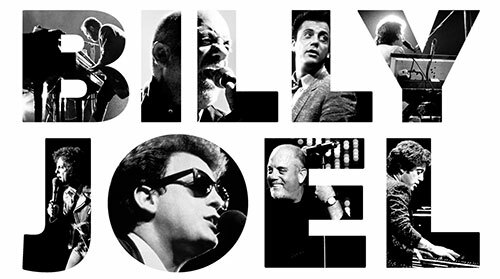 In fall of 2013, the Billy Joel: In Concert tour began and will conclude in December of 2016. This always sold-out, record-breaking tour boasts an unmatched 36 consecutive shows at Madison Square Garden.